TTF font installation in etch is simple. you can install malayalam fonts in this way. It is a small village located in South India-->Kerala state --> Trivandrum Dist --> Chemmaruthy panchayath. College of Engineering Attingal, established by the Institute of Human Resources Development(IHRD), a Government of Kerala undertaking,is a premier technical institute having well flourished environment for moulding professionals. 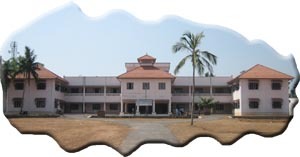 I am now working at College of Engineering Attingal(ceattingal.ac.in).